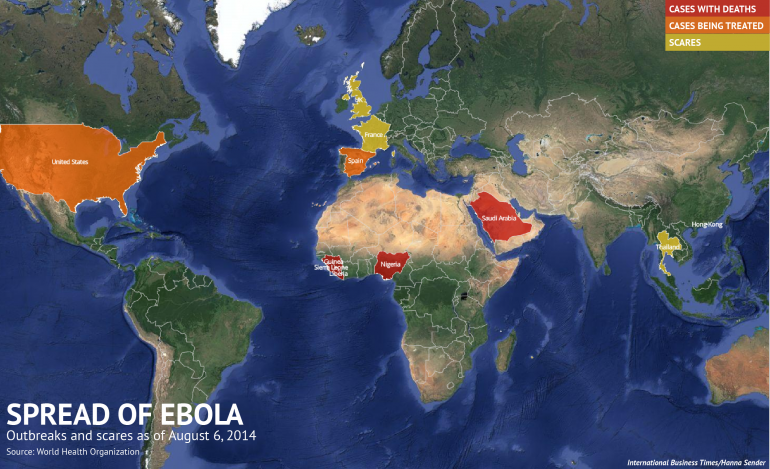 14 Oct 2014 – Is Prevention Possible? 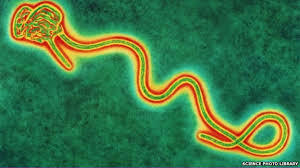 The first known outbreak of Ebola virus disease (EVD), was identified only after the fact, occurring between June and November 1976 in Nzara, South Sudan (then part of Sudan) and was caused by Sudan virus (SUDV), one of the ebolaviruses. A second outbreak of EVD caused by Ebola virus (formerly called Zaire ebolavirus) began in Yambuku, a small rural village in Mongala District in northern Democratic Republic of the Congo (then known as Zaire). 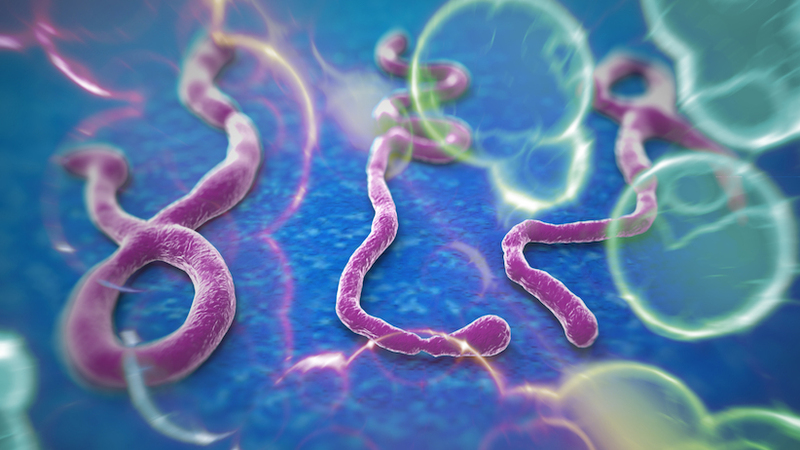 Virus strain samples isolated from both outbreaks were named as the ‘Ebola virus’ after the Ebola River, located near the originally identified viral outbreak site in Zaire. Perhaps since this was happening mainly in Africa then that the attention and awareness was not there. 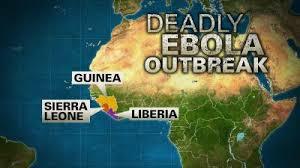 With the recent deaths outside Africa, the world now feels threatened. Ebola virus disease (EVD), Ebola hemorrhagic fever (EHF) or simply Ebola is a disease of humans and other manuals caused by an ebolavirus. Symptoms start 2days – 3weeks after contracting the virus. No specific treatment for the disease is yet available. 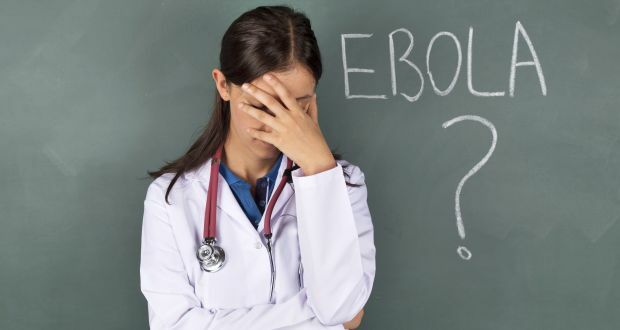 Can Ebola be prevented? 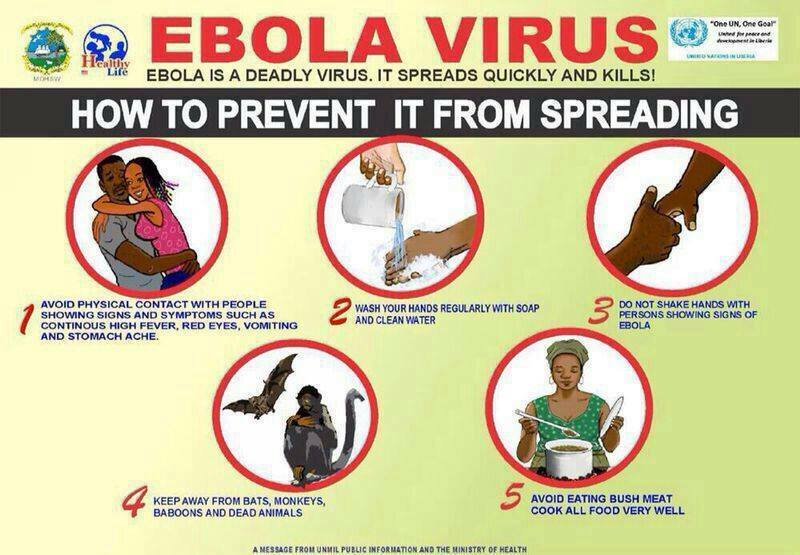 First, do not visit the areas that have Ebola outbreaks and if one has to, take all the necessary precautions. Then by reporting if you or anyone are showing any of the symptoms. 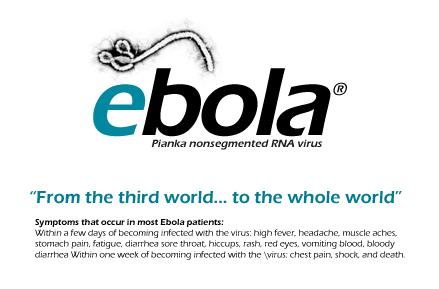 All info and pix on Ebola are downloaded from various sites. It is such a relief to receive news from Kitty who lived in Sierra Lonnie is now transit in Ghana and will be heading to live with her family in the US. Stay healthy and safe journeys to them. 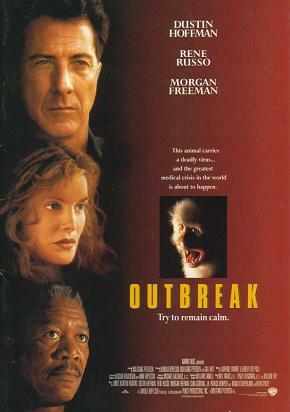 I remember watching Outbreak (1995), and thought what if something like this really happens. 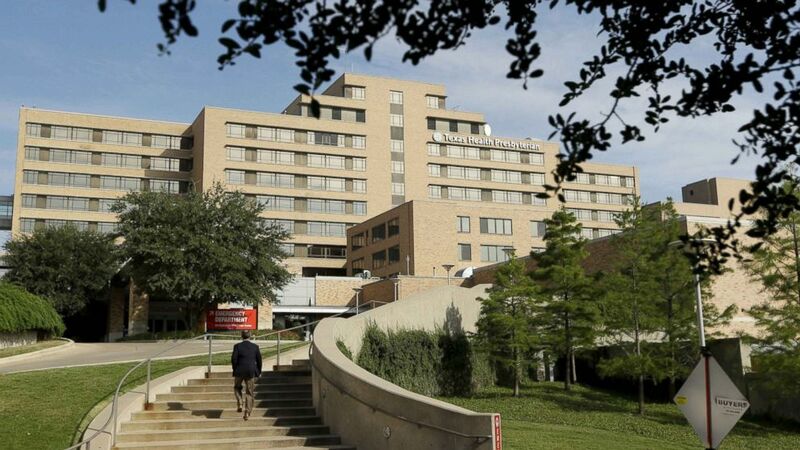 Now with Ebola (thank goodness it is not airborne) on-going, I do recall some of the scenes vividly… ‘extreme measures are necessary to contain an epidemic of a deadly airborne virus. But how extreme, exactly?’ Do I want to re-watch this movie again to rate it today?? As the saying goes – prevention is better than cure but in this case, what happens when there is NO cure?? ?